As young adults, we are always given advice on the best ways to approach education. I found htat the best advice came from my peers who had graduated in the years before me. The central theme that kept coming up in conversation with them was the importance of time management. 1 Organization – A comprehensive to-do list is an effective tool for organization. As an employee, my to-do list is in the form of an automated task list that is available on my work computer, cell phone, tablet, and even the internet. At all times, I can pull up my task list and see what major projects and deadlines are approaching. Because of this, I am a much better planner, more efficient worker, and am better at reporting my accomplishments within any given timeframe. In addition to having an easily accessible to-do list, the best piece of advice I can give to any student or employee striving to become more organized is to take notes. Whether you are sitting in a classroom or in a meeting with your boss, the act of writing information down allows you to retain it much easier than if you are idly listening. Looking back at your notes later will also help you to effectively update your to-do list and plan action steps. 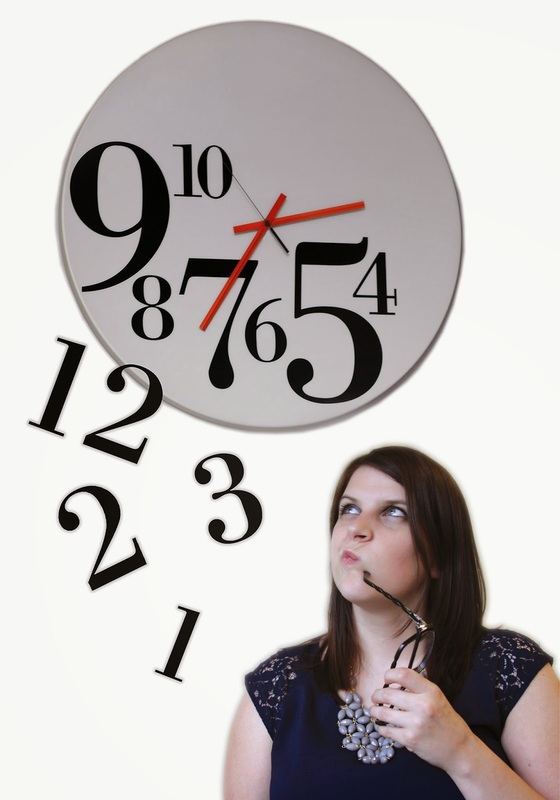 2 Scheduling – A clear schedule is essential to managing your time. Figure out what time of day you are most productive and block that time off to get the actual work done. Schedule meetings and menial tasks outside of your productive time so that you save your peak productivity hours for the important tasks that require the most focus and attention. 3 Priorities – Prioritize by what is important, when deadlines need to be met, and what will take the most time and attention. It is best to speak with your superiors and define what expectations and deadlines they would like for a given task. 4 Flexibility – When unforeseen circumstances arise, and things get moved around and added at the last minute, you cannot be so rigid in your scheduling that there is no room to rework deadlines. If you let yourself be completely upset by these types of situations, than you will have a much harder time being an effective worker and completing the task at hand. 5 Goals – Always keep in mind that there is a reason you are doing whatever it is that you are doing, and set tangible goals that will help you to reach your desired endpoint. If you are a student, remember that the big picture is the degree. If you work in an office environment, the big picture might be a promotion or an increase in compensation. Never lose sight of what you are working towards.